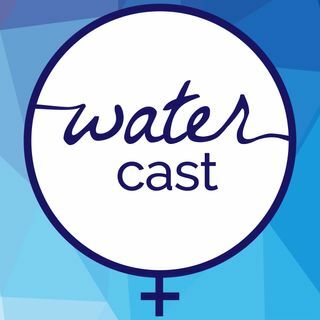 This episode features Nancy Wilson, the former moderator for Metropolitan Community Churches and Lauren Bennett the Conference and Meeting coordinator for MCC. Listen to learn more about MCC, a church which centers around inclusion. Svela Tal by Blue Dot Sessions Copyright 2017 under a Creative Commons Attribution license.